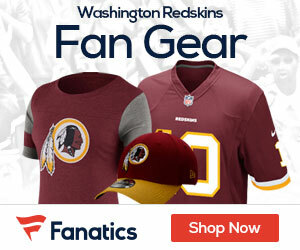 The Redskins are still looking at their options when it comes to Albert Haynesworth, but they are not standing pat on the other side of the ball, as Saturday they agreed to a trade that would bring Jammal Brown from the New Orleans Saints in exchange for an undisclosed draft pick. Brown was picked 13th overall in the 2005 draft by the Saints, then coached by current Redskins defensive coordinator Jim Haslett, and he was a member of the All-Rookie team that year. In the four years since then, Brown has made the Pro Bowl twice, most recently following the 2008 season. Last year, he missed the first three games of the season with hip and sports hernia injuries and was put on Injured Reserve, which means that he’s made the Pro Bowl in two of the last three seasons in which he actually played. Brown, a restricted free agent, signed a tender offer before the trade. The 29-year-old was a first-round selection in the 2005 draft from Oklahoma. 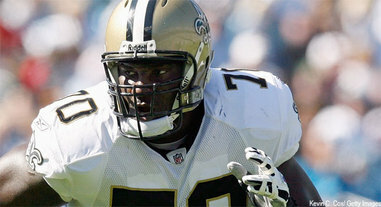 He started 58 games for the Saints in five seasons before getting hurt last season.